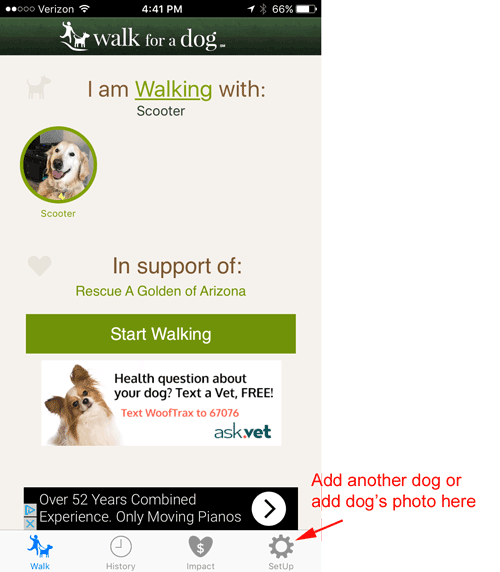 Now you can support Rescue A Golden of Arizona just by taking your dog for a walk! 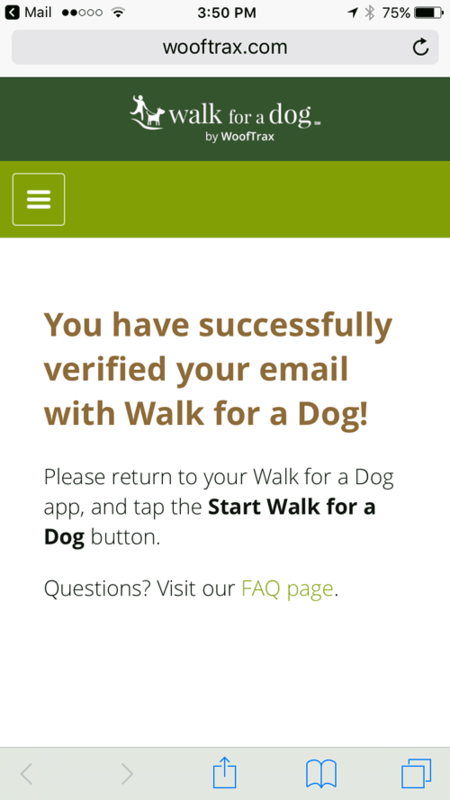 Just download the free Wooftrax "Walk for a Dog" app on your smartphone, register your dog, open the app on your phone and start walking! It's a win-win-win! 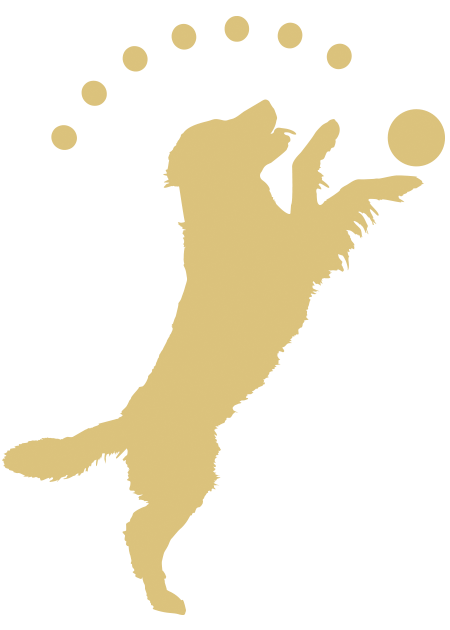 It's healthy for you, for your dog, and for RAGofAZ. And even if your pup is feeling lazy one day, just walk without him! Your mileage will still count toward raising funds for RAGofAZ. 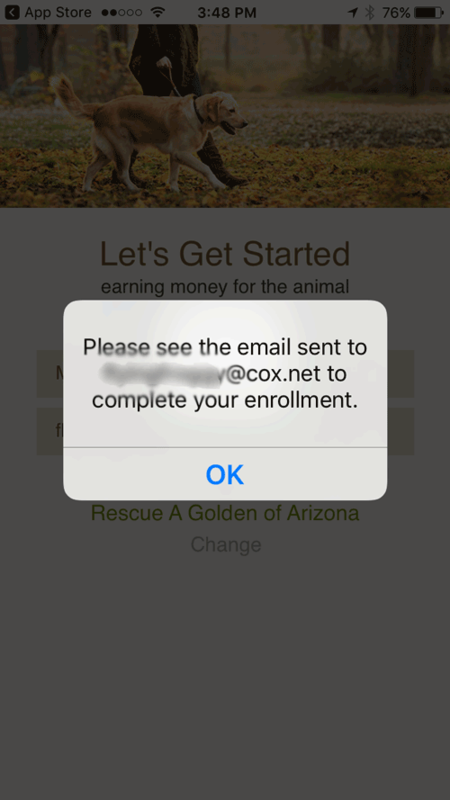 Download the app onto your iPhone or Android smartphone. 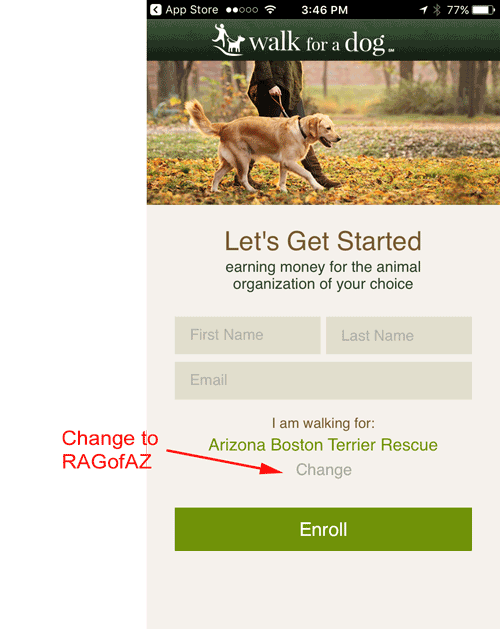 Open the app and select Rescue A Golden of Arizona from the list of organizations under "Arizona." 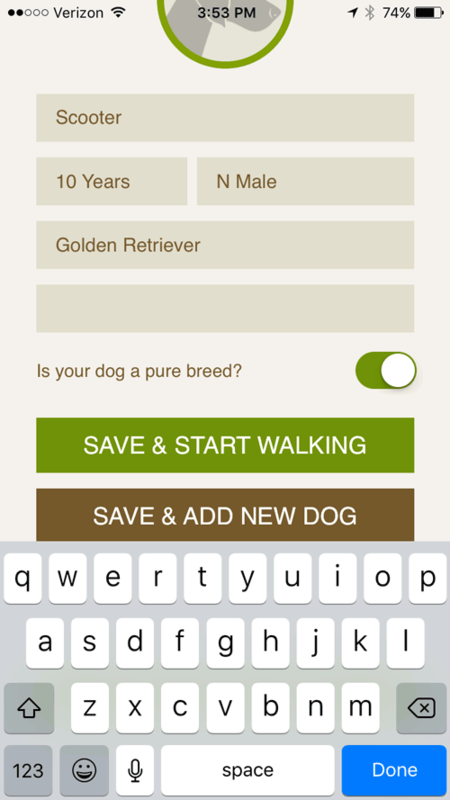 Register yourself and your dog. Press the Start Walking button and the app will keep track of your walk. When you are done with your walk, press the Stop Walking button. 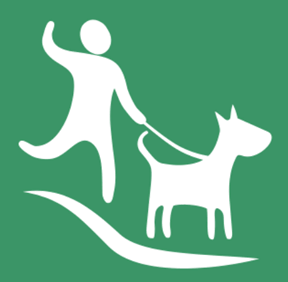 Donations are allocated among the various organizations based on the number of active walkers using the app an average at least one a week, so walk often! 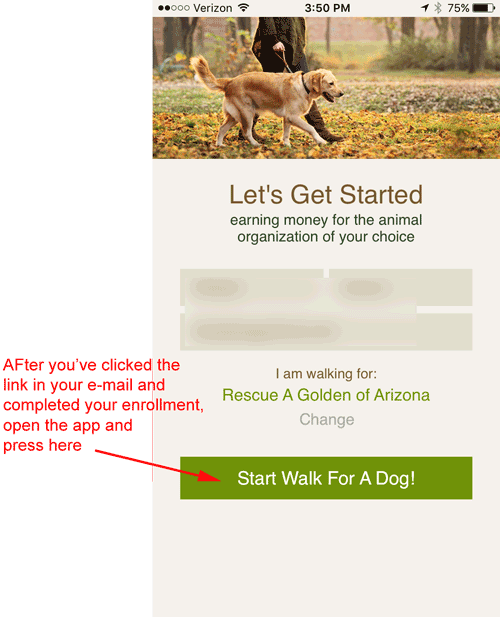 You can learn more about Walk for a Dog by clicking here or, from within the app, by pressing the heart "Impact" icon at the bottom of the screen, then pressing the green "FAQS" button.